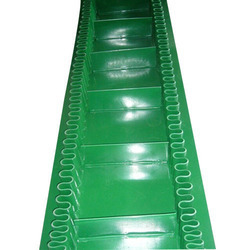 Prominent & Leading Manufacturer from Jalandhar, we offer special purpose belts and pu conveyor belts. We are manufacturer and supplier of Special Purpose Belts. 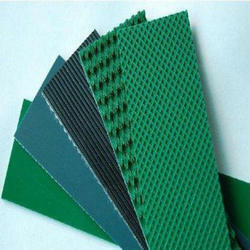 Our products are well known for their durability and strength. We are well in market place for our high quality products. Range La (inches) 10.5" - 160" 15"-360" 21"-220"
We have a wide range of Light Duty PU Conveyor Belts or Polyurethane Conveyor Belts for various applications in Packaging, Textile, Paper Engineering & General Industries. Our Food-grade white PVC/PU Belts are widely used in Food & processing and packaging including Tea, Confectionery, Coffee, Vegetable, fruit, poultry and sugar industries. Surface: Smooth, Checkered(Diamond), Rough etc.